Environmental investment is a form of socially responsible investing (SRI) where investors focus on choosing investments in companies that support or provide environmentally friendly products and/or services. An environmental investor will, therefore, evaluate investment opportunities by reference to their effect on the world’s environmental issues. This frame of reference plays a key role in informing their investment strategies. 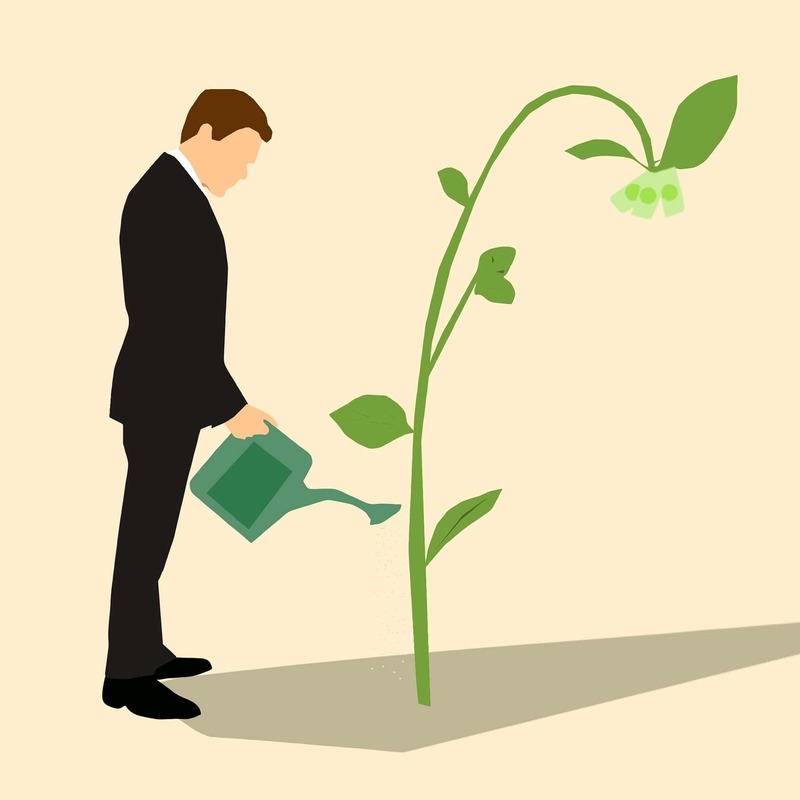 However, an environmental investor will still be interested in businesses which promises strong financial returns in addition to helping the environment. The decision-making process for environmental investors usually involves ‘positive screening’ in that they will be looking for businesses that are actively seeking to make a positive and lasting impact on the world’s environment. This different from the ‘negative screening’ used by social investors who simply want to avoid investments that affect the world in a negative way. Examples of environmental investments are often in the ‘CleanTech’ and ‘GreenTech’ spaces focusing on generating clean energy and reducing pollution.